Chronic workplace burnout can lead to high employee attrition rates. What should customer support managers do to address this? When you start noticing dips in your customer support team’s productivity levels, it’s easy to assume that it’s just because of laziness. When this happens, your first move would probably be to hold a meeting and reprimand your employees for poor performance. This, however, won’t solve anything if the problem is much bigger and much more alarming than the occasional procrastination. If your consistently reliable employees suddenly start handing in unacceptable outputs, they may already be burned out. As a call center manager, you need to be extra observant so you can detect subtle changes in your staff’s behavior. This way, you can manage your team’s performance better, minimize employee attrition , and continue looking for effective ways to boost people’s morale. 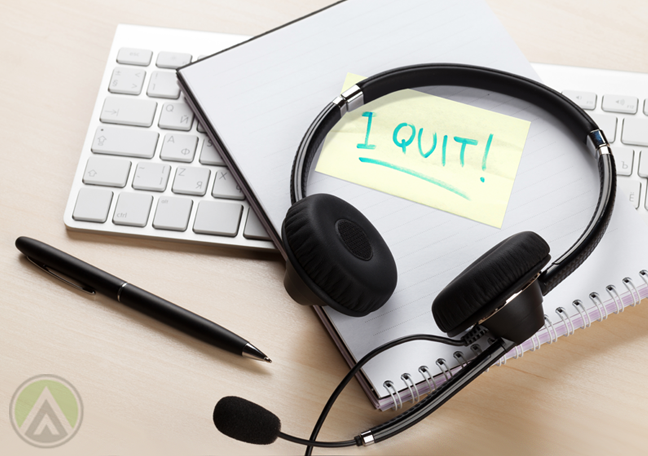 Here are six signs that your customer service agents are burning out and some team management tips for handling them. Employees who actively contribute to discussions, offer insights, and collaborate with their teammates are satisfied ones. When they start feeling too stressed, however, you may notice them talking less and less with their colleagues. They may even miss deadlines and let their pending tasks pile up. 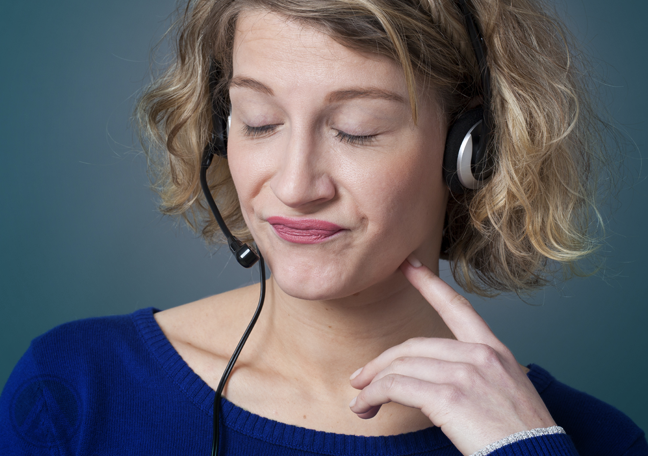 In the customer support sector, the cause may have something to do with too much routine work. As a solution, therefore, try to give your employees a variety of tasks. You may also offer leadership trainings for top-performing agents so you can evaluate them later for a management position. 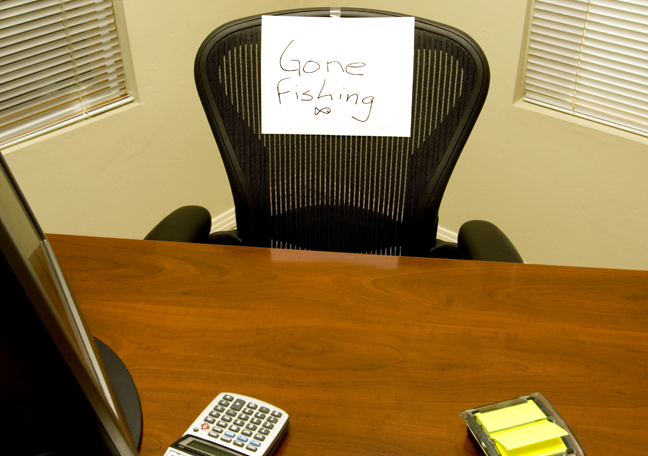 Absenteeism can negatively impact your company’s productivity, especially when most of your employees’ absences are unscheduled—sick days, family emergencies, and others. Even your workforce scheduling may be affected, so you may end up not being able to accommodate all incoming transactions. If your agents’ frequent absences are suspicious, talk to them directly to uncover the root cause of the problem. Implementing employee engagement strategies, such as team building activities, can also encourage your staff to come to work regularly. We already know that stress can take a toll on us. For one thing, burned-out employees are more likely to experience impaired cognition. They may have difficulty finishing tasks or coming up with high-quality outputs. But aside from this, they may also be susceptible to infections and illnesses. To deal with this, call centers must actively promote a healthy lifestyle among their employees. You may conduct annual health exams, provide free gym memberships, and organize sports events. When employees are burning out, work quality is probably your number one concern. When it comes to customer support, you must be able to deliver consistently high-quality services. When you’re having a hard time adhering to clients’ standards because of a disengaged workforce, you need to strengthen your employee engagement strategies. Happy agents are more capable of delighting customers and delivering a good performance. One of the trickiest parts of team management is resolving internal conflicts. 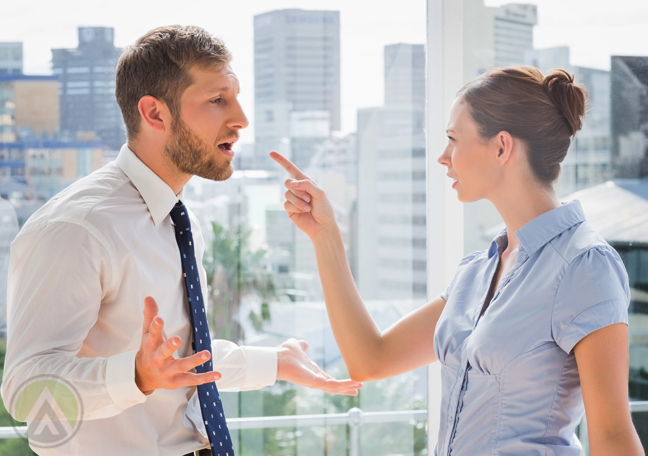 If your previously harmonious team starts having unhealthy disagreements, it may be a sign that they care less about their job and their colleagues. To prevent interpersonal issues from getting in the way of work, encourage your staff to communicate openly. Organizing group activities can also increase trust and friendship within the team.